The title of this post was taken from the song God Help The Outcasts from the Disney movie The Hunchback of Notre Dame. I haven't posted in awhile. Honestly, I've been crazy overwhelmed these last few months and the thought of sitting down and even typing things out was more than I could handle. This is me with no make up on after a long day that started at 3:00 am. Just so you get a sense of just how exhausted I've been. I've had a lot of ups and downs and everything in between. Here is a quick catch up on the highlights and then I'm going to try and do better about blogging more often. I haven't posted it here but I'm seven months pregnant with a little boy. 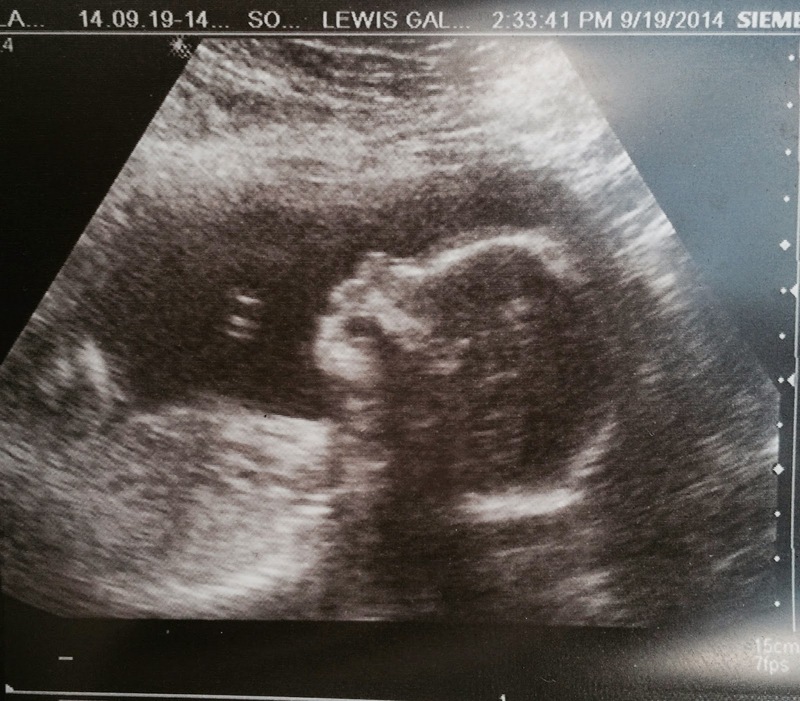 His name is Blake Edward and I'm due Feb. 1, 2015. We wanted Jaxon to have a sibling close in age and I'm not getting any younger. This will be my last child though. We are very excited and so are the kids. Tyler cried when she found out she would have another brother, but she is warming up to the idea of having four brothers in the house. This pregnancy has been much easier than the last, but I'm still pretty tired. In other emotional news at the end of September the engine in the Equinox started to go. This was Mike's car and being that I've already replaced the engine twice I couldn't justify putting in another. We had to trade it in and get something else. This was really hard for me on so many levels. As we sat in the dealership waiting to sign paperwork tears spilled onto my cheeks and slid down my face. John just held me as I survived that difficult moment. The kids were understanding but I know it was hard for them. So we said goodbye to MYNOX. Then at the end of September my parents left to serve a mission for our church. They will be gone for 18 months. WHAT?! I know crazy. This was something they deeply wanted to do and so we support them in this. That doesn't mean there aren't days that I don't feel selfish and want them home, but I get to talk to them on the phone and we text a lot so that helps. It's just hard not having them right here with us. Here is a picture of them the morning they left. Jaxon got his first haircut. He has the most beautiful curls but they were getting out of control. We kept up the tradition and took the kids to a DC United soccer game. Tyler finished cheerleading. Their football team won the Superbowl and they did an amazing job. Sebastian had his first high school choir concert and it was amazing! This concert was Disney themed and my favorite part was when they sang God Help The Outcasts from the movie The Hunchback of Notre Dame. I will admit that I cried each night they sang this part of the song. I'm beyond proud of the man Sebastian is turning into. You are loved ! Happy to see you writing again on the Blog. Just wish you looked happier in the pic ....... slow down , girl. Take care of YOU for a bit !